Categories: Accessories, Nintendo Switch, Video Games. 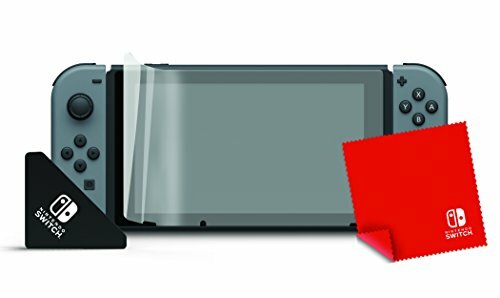 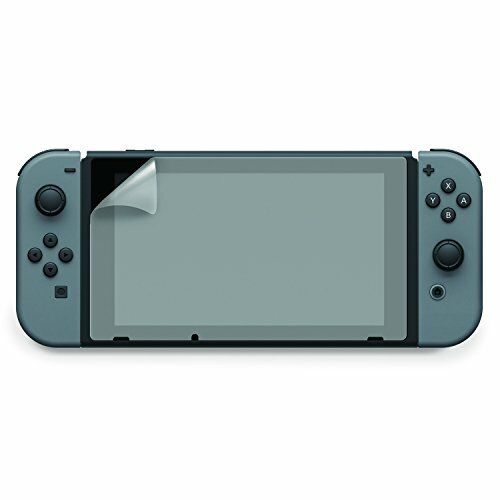 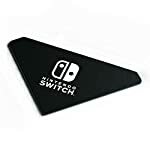 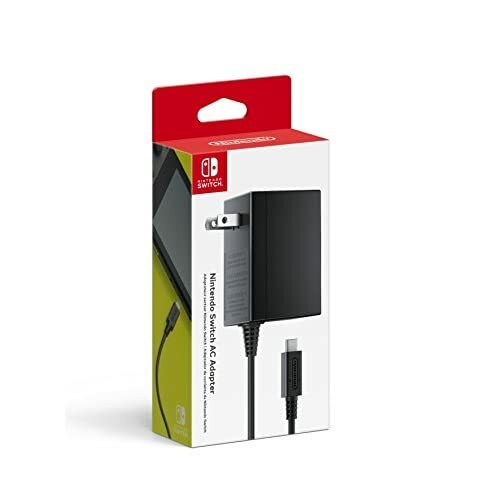 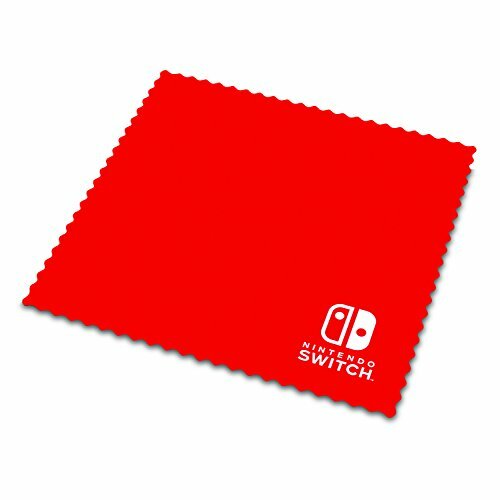 Keep your Nintendo Switch console in pristine condition with the Nintendo Switch Official Screen Protection Kit. 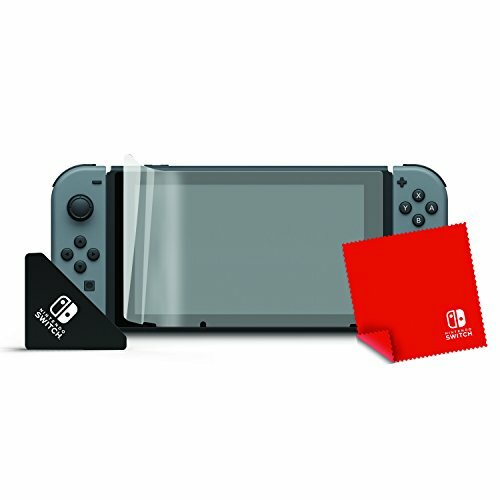 With a scratch resistant protector, anti-fingerprint coating and HD clarity, this officially licensed screen protection kit will shield your console from wear & tear during endless hours of gameplay. 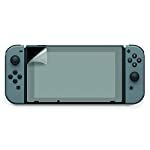 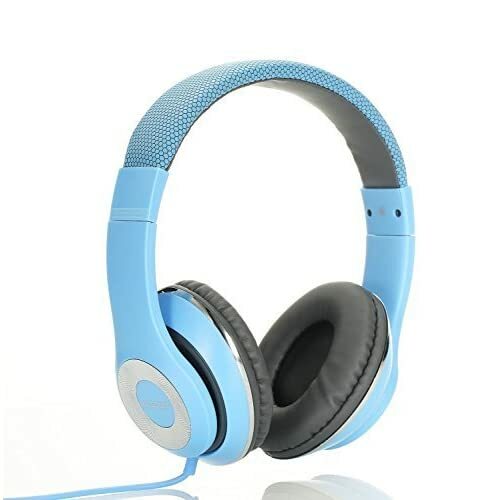 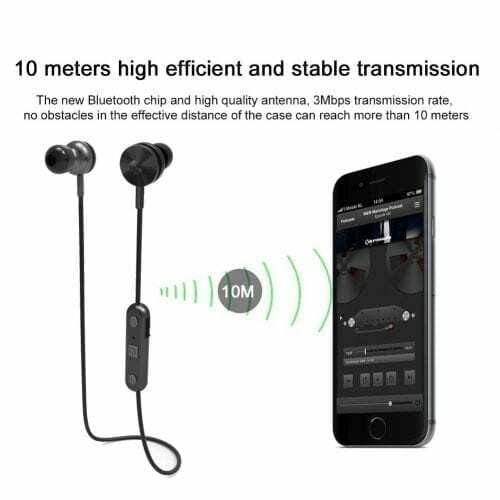 This kit includes the screen protector, applicator, and cleaning cloth.